Wagner's Flag Rugby Team will be holding tryouts next week on Tuesday, April 9th, before school, at 7:15am. No experience is necessary, and the flag rugby program is open to boys and girls in grades 6,7, and 8. Anyone interested must see Mr. Da Costa, in room 203, or follow the instructions at: bit.ly/wagnerflagrugby in order to try out. Wagner's Family Fun Night Out - Wagner Baseball Game. Flyer being backpacked home Monday, April 6th. 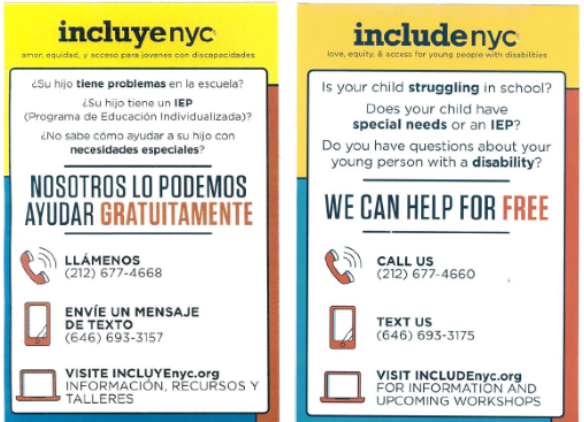 includenyc provides suport for families who have a student struggling in school. 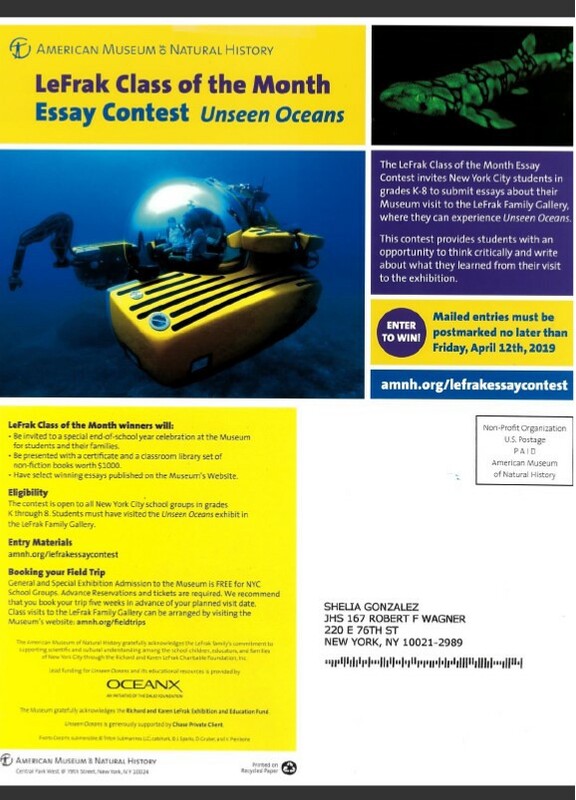 The LeFrak Class of the Month Essay Contest invites New York City students in grades K-8 to submit essays about their Museaum visit to the LeFrak Family Gallery where they can experience Unseen Oceans. The contest provides students with an opportunity to think critically and write about what they learned from their visit to the exhibition. 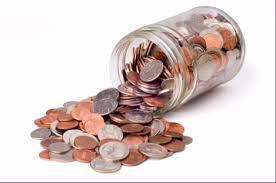 **Mailed entries must be postmarked no later than Friday, April 12th, 2019.